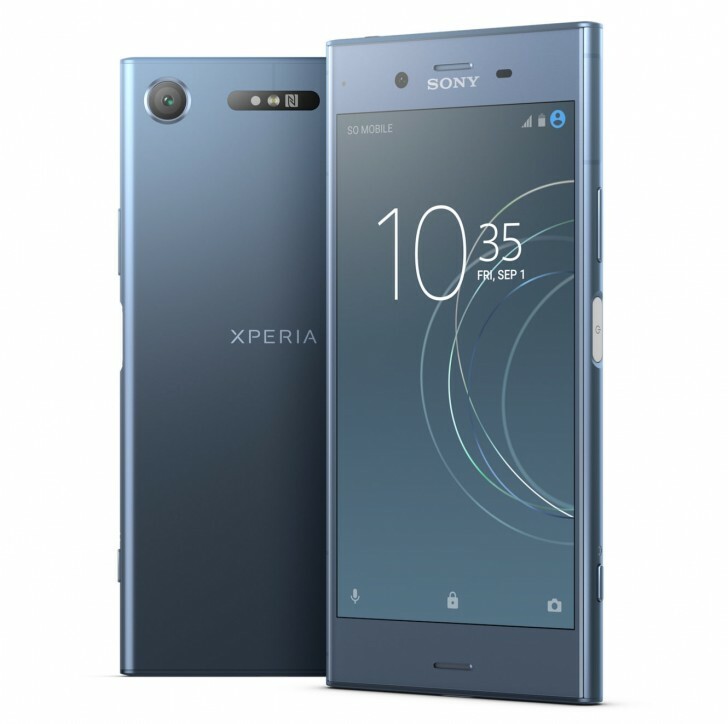 Sony has launched one of its latest smartphones, the Xperia XZ1, in India. The device was first announced last month at IFA 2017. In India, it is being priced at INR 44,990 ($690) and is available starting today. in case you are wondering how the XZ1 is different from the Xperia XZs launched earlier this year or indeed, the Xperia XZ launched last year, then you are not alone. Even Sony pretty much repeated the same thing in their press material that they did for the last one. A closer look reveals some differences from the XZs, such as a thinner and lighter design, newer and faster Snapdragon 835 processor, HDR display and a smaller battery. And yeah, that's pretty much it.